Post the Tamil Cinema strike that happened in March, TFPC has formed a new release regulation committee that will organize and allot release dates for upcoming movies. On that note, it has been decided by TFPC to allot one single Friday in a month for the release of small budget films. With that being the case, TFPC planned to release small budget films to release on May 25. 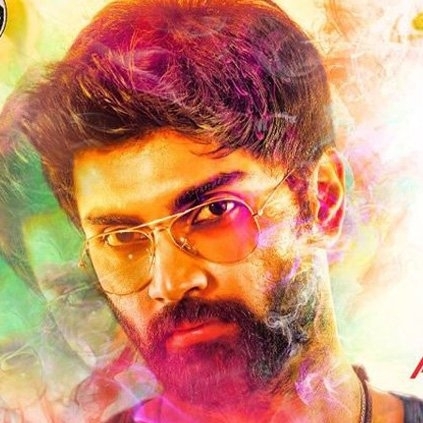 However, Atharvaa's Semma Botha Aagathey was supposed to release on the same day. TFPC's President Vishal requested Atharvaa to postpone his film to June 14, giving way to small films like Sema, Pottu, Oru Kuppai Kathai, Kaalakkoothu, and others. As per Vishal's request, Atharvaa agreed to push his film's release date to June 14, paving way for small-scale films. TFPC thanked Atharvaa for understanding the situation. So, as per the latest development, Atharvaa's Semma Botha Aagathey, directed by Badri Venkatesh, will release on June 14. Atharvaa's long pending film Semma Botha Aagathey with director Badri Venkatesh, was said to be releasing on May 18. But now the makers have postponed it by a week and it will be hitting the screens on May 25. 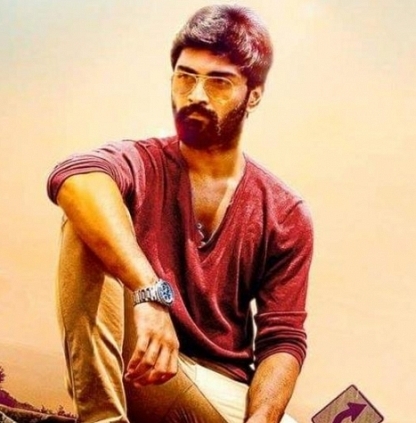 Regarding this, the producer and hero of the film, Atharvaa, has given an official statement. His statement reads: "Films are made to entertain people and we work relentlessly to give our audience nothing less than what we believe is the best . Every film is made with a lot of hard work , passion and love . And we understand that every film needs it's fair share of run at the Box-Office . In respects to the earlier slotted films ,We from Kiickass Entertainment have decided to push the release of our film "Semma Botha Aagathey" from May 18th 2018 to May 25th 2018 . 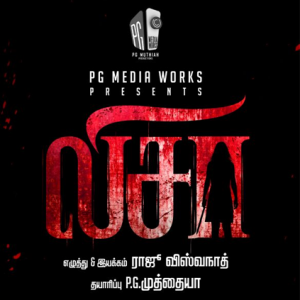 We wish the makers of "Bhaskar Oru Rascal" , "Kaali" and the other movies releasing this week all the very best to emerge as winners . Thanks to allthetamil fans and media for all the love and support and we can't wait to see you at the big screens on the 25th of May . Until then all we can say to you is 'Semma Botha Aagathey'"
Anjali to female play lead in Lissa? People looking for online information on Atharvaa, Oru Kuppai Kadhai, Sema, Semma Botha Aagatha, Vishal will find this news story useful.